Kraken VCs 17 Reef, 16 Reef, 15 Reef & 14 Reef will be competing in the Volleyball Festival in Phoenix, AZ to finish out the 2019 Club season. All Kraken athletes must be be in Phoenix by Wednesday evening. The last scheduled matches on Sunday begin by 3:00PM, which means we will travel back to Seattle on Sunday evening. Parents are responsible for booking and the cost of air travel for their athletes. We know that families may take advantage of frequent flyer miles and this allows the most flexibility. Athletes must be in Phoenix and checked into their assigned team room by 10:00PM on Wednesday June 26. Return flights should be purchased for Sunday evening, no earlier than 6:00PM. Once you have booked your athlete's airfare, please make sure to complete the Athlete Airfare Log at the below link. For those athletes traveling without a parent / guardian for the tournament, the coaching staff will be present to pick them up at the airport and supervise them for the weekend. Athletes traveling without a parent should fly on the same outbound flights as coaches / chaperones, and the same return flight as the chaperones. Please see below for staff flight information. Coaching staff will shuttle unaccompanied athletes to the airport for return flights on Sunday evening. 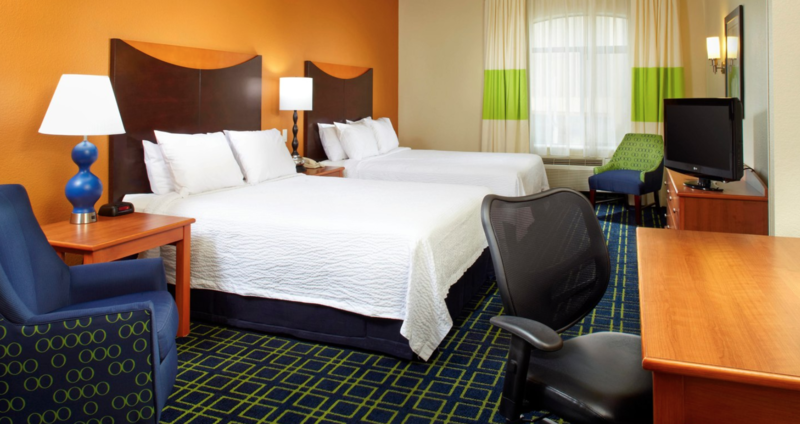 Parents are free to book their own hotel accommodations for the tournament and can stay whereever they would like.